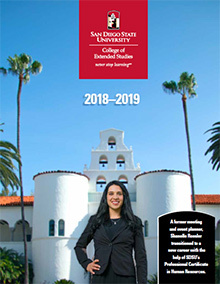 Enroll in SDSU campus courses without the formal admissions process. Discover us on your favorite social media sites. Choose from our wide variety of offerings. 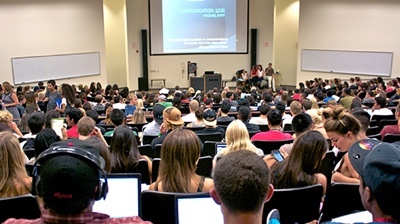 Gain access to great SDSU resources. Keep track of your courses and progress. Check out and you're done. Easy!